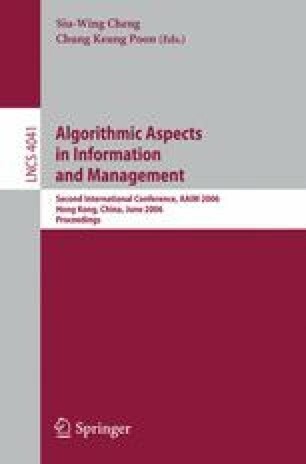 We describe an improved algorithm for solving the Maximum Clique problem in a graph using a novel sampling technique combined with a parameterized k-vertex cover algorithm. Experimental research shows that this approach greatly improves the execution time of the search, and in addition, provides intermediate results during computation. We also examine a very effective heuristic for finding a large clique that combines our sampling approach with fast independent set approximation. In experiments using the DIMACS benchmark, the heuristical approach established new lower bounds for four instances and provides the first optimal solution for an instance unsolved until now. The heuristic competitively matched the accuracy of the current best exact algorithm in terms of correct solutions, while requiring a fraction of the run time. Ideally such an approach could be beneficial as a preprocessing step to any exact algorithm, providing an accurate lower bound on the maximum clique, in very short time.